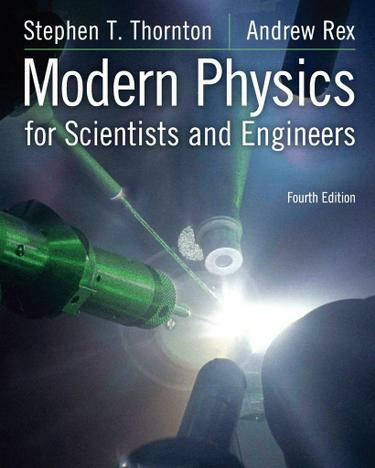 MODERN PHYSICS presents the latest discoveries in physics, and offers a contemporary and comprehensive approach with a strong emphasis on applications. In order to illustrate the process behind scientific advances and give students a historical perspective, the authors discuss the experiments that led to key discoveries covered in the text. A flexible organization allows you to select and teach topics in your preferred sequence without compromising your student's learning experience. A sound theoretical foundation in quantum theory is included to help physics majors succeed in their upper division courses.